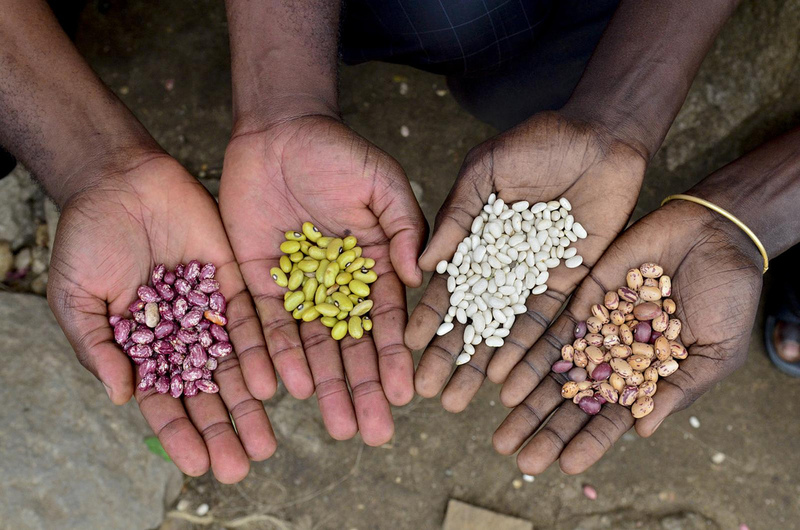 The Bauta Family Initiative on Canadian Seed Security, in partnership with host organizations and expert seed savers across Canada, has been offering training on seed production since 2013. There are also excellent training opportunities offered by organizations outside the program. These events can be difficult for many to attend because of the significant travel and accommodation costs. Eligible events must focus on offering training on growing vegetable seeds and field crop seeds that are otherwise unavailable in a grower’s region. Grants are aimed for seed producers, farmers, farm workers, and students interested in advancing their skills in ecological seed production. Others excited to build their capacity and understanding of seed production are welcome to apply, but priority will be given to those actively engaged in ecological seed production or seed production research. Grants will be issued on a first-come, first-serve basis, with a limit of 1 event per applicant per calendar year. Eligible costs include travel expenses and registration fees. Applications will be considered until all available funds are allocated up to January 31, 2019 and activities must take place before January 31, 2019. If you have any questions regarding this grant, please contact the BFICSS coordinator in your region: http://seedsecurity.ca/en/about/regions.